BREAKING: Star Player ruled out of Ind-Aus T20I Series – Replacement announced! After the second T20I was washed out, the finale is set to be played on November 25. 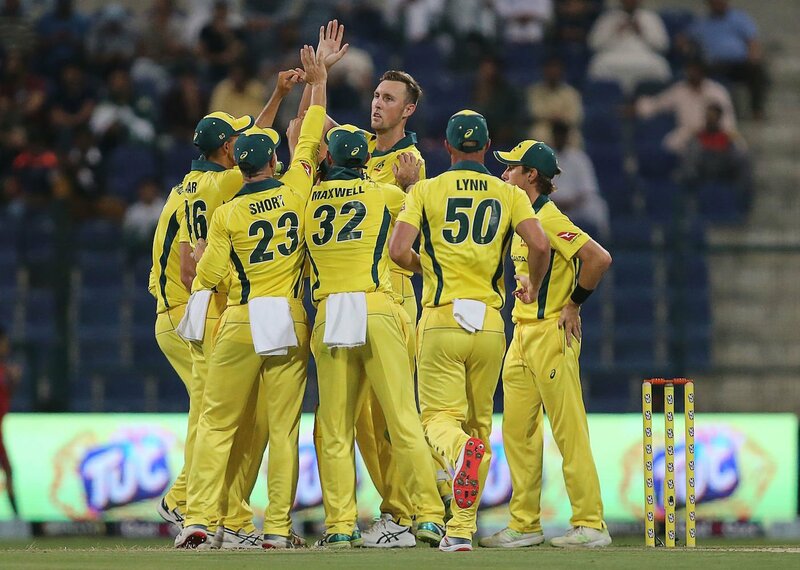 After their last three T20Is were affected by rain and the batting order slump in the 2nd T20I against India, the Australian cricket team has now struck with another blow. 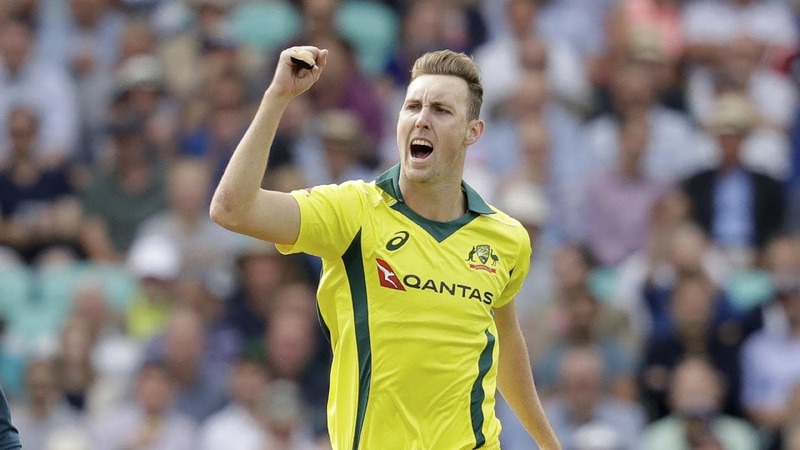 24-year old fast bowler Billy Stanlake has been ruled out of the T20I squad after he strained his ankle while doing fielding practice near the boundary before the second T20I. Experienced left-arm fast bowler Mitchell Starc has been included as replacement for Stanlake. Starc, who was included in the squad for the series against Pakistan in UAE last month, was rested along with Mitchell Marsh, Nathan Lyon and Peter Siddle to give them proper rest before the Test series against India. Starc played his last T20 international in 2016 against Sri Lanka and his last T20I at home soil came way back in February 2014 against England. According to a Cricket Australia press release, Stanlake was included in the playing XI for the rain-affected second match to be played against India at the Melbourne Cricket Ground but was replaced by Nathan Coulter-Nile in the playing XI, moments before the toss. Stanlake, who had the figures of 1-27 in the 1st game, is suffering from a moderate grade ankle sprain and is expected to return in the Big Bash League later this year for the Adelaide Strikers. UPDATED AUSTRALIA SQUAD: Aaron Finch (c), Alex Carey, Ashton Agar, Jason Behrendorff, Nathan Coulter-Nile, Chris Lynn, Glenn Maxwell, Ben McDermott, D’Arcy Short, Billy Stanlake, Marcus Stoinis, Andrew Tye, Adam Zampa.